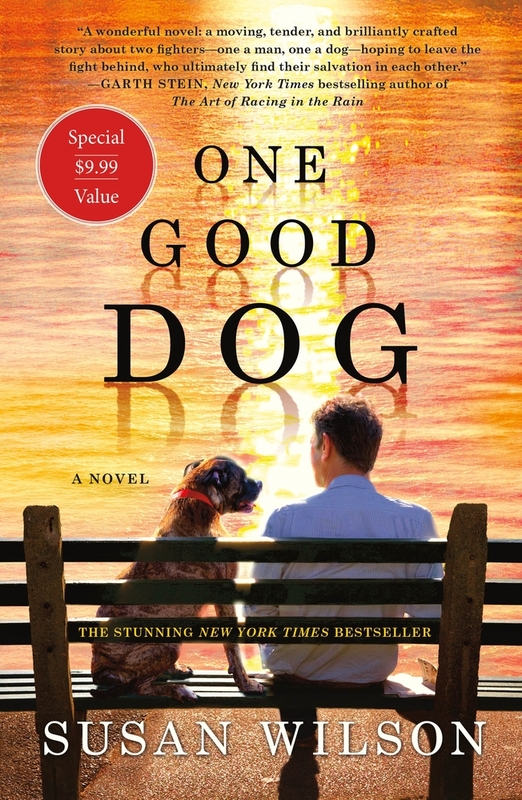 Acclaimed author Susan Wilson brings us a touching yet unblinkingly authentic tale of loss and rediscovery, of true friendship and learning what's truly important in life. One note. Three words. And Adam March's well-ordered life and well-laid plans are shattered. The very definition of a hard-nosed businessman, Adam March has no room in his life for anything but the cold drive to succeed. Not for his social-climbing wife or for his rebellious teenage daughter. Then, in an instant, he loses everything. Due to an untimely collision of arrogance, stress, circumstance, and a momentary loss of self-control, Adam finds himself alone, unemployed, and reduced to bussing tables in a homeless shelter, serving men he'd always gone out of his way to avoid. Thrown together, Adam and Chance fill the holes in each other's lives. Adam gives Chance his first real home, a haven he never could have imagined, while Chance gives Adam a new start. And a new heart. 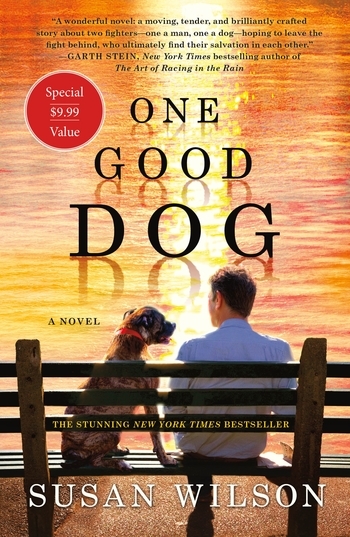 SUSAN WILSON is the bestselling author of the novels The Dog Who Danced, One Lucky Dog, and A Man of His Own. She also wrote Beauty, a modern retelling of Beauty and the Beast, which was made into a CBS-TV movie. She lives on Martha's Vineyard.